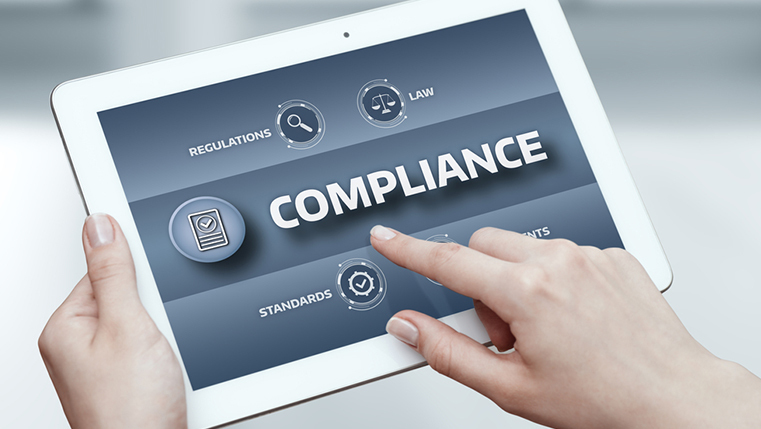 Code of Conduct compliance training programs are essential for organizations to educate their employees on the policies and governmental guidelines related to their industry. It helps employees follow applicable laws and avoid legal troubles. However, compliance courses usually have heavy and dry content; this makes it difficult for learners to understand, remember and apply these concepts. But, for an organization is it important to create a hospitable and respectable workplace where the laws are abided by. If you want your employees to follow the Code of Conduct and comply with it completely, you need to consider some factors while designing it.Thinking what the factors are? Check out our infographic below.